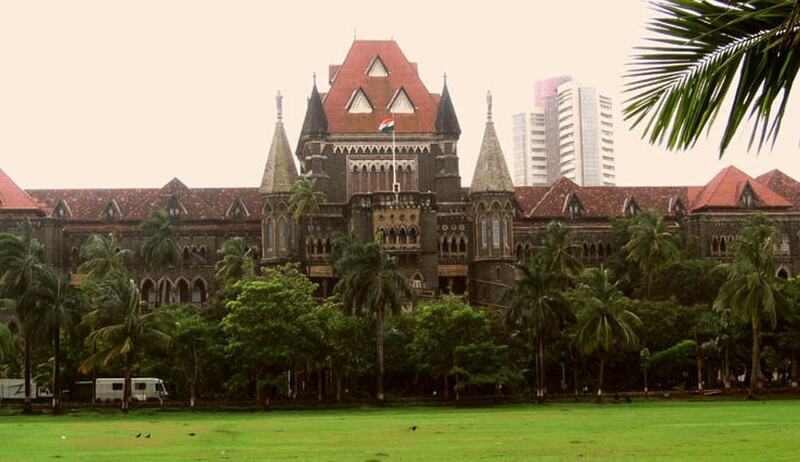 In an unprecedented ruling, a Division Bench of Bombay High Court recently directed an applicant to donate a sum of Rs. 10 lakh to a Non-Governmental Organization, in order to get the criminal charges against him quashed. The Bench, comprising Justice Ranjit More and Justice V.L. Achilya directed Mr. Mahesh Kamble, trustee of Suman Education Society to pay the donation to the NGO, NAAM Foundation, which was established by actors Nana Patekar and Makrand Anaspure. The NGO works for farmers’ welfare in Maharashtra. The costs were directed to be paid within a period of eight weeks. In case of failure to pay the costs, the Court ruled that the application would stand dismissed automatically, without further reference to the Court. The case pertained to the allegations of cheating levied against Mr. Kamble’s Suman Education Society in Kandivali. The society runs the LN College of Management, which claimed to have been affiliated to the Indira Gandhi National Open University (IGNOU). Relying on this false representation, 47 students had taken admission for their MBA Course, paying Rs. 1.5 lakh each. Upon realizing that they had been cheated on, 10 students filed a case against Mr. Kamble, in 2012, while 37 completed their course. The students took admission in other colleges and also approached the consumer forum for refund of their fees. Subsequently however, the education society and the students entered into an out of court settlement. The original complainants had also filed an affidavit before the High Court, stating that they were not interested in continuing with the criminal prosecution of Mr. Kamble, in view of the amicable settlement of disputes. They affirmed that they had no objection to quashing of the proceedings. During the hearing of the application, Mr. Kamble informed the Court that as an act of repentance, he would voluntarily pay costs of Rs. 10 lacs. The Court hence observed that continuation of Mr. Kamble’s prosecution would amount to an abuse of process of the Court, directing him to pay costs of Rs. 10 lacs to NAAM Foundation.